Simon White is a hip hop, funk, and R&B artist hailing from New York. Simon develops his personal sound by creating his own blend of genres. With influences such as Anderson .Paak, D’angelo, Chance the Rapper and Beyonce, Simon strives to produce music that everyone can connect to and enjoy. His recently released EP Almost Ballads For You showcases his passions for rapping, singing, and storytelling through an incredibly unique sound. 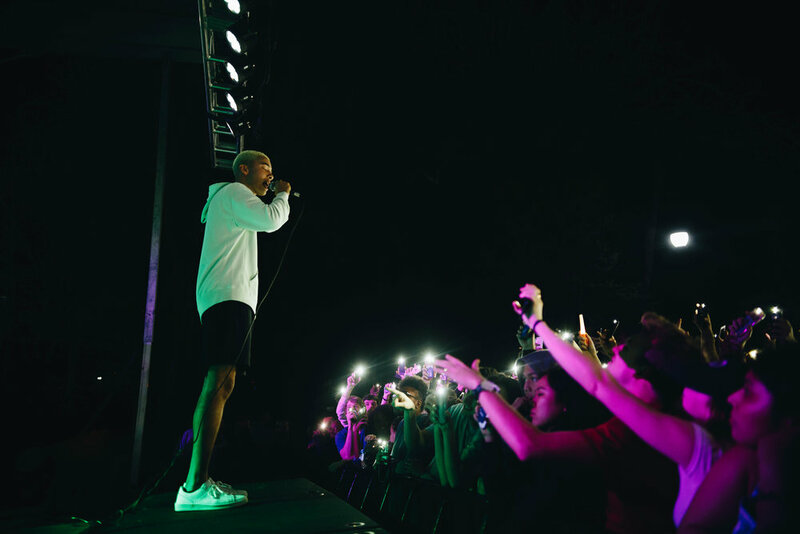 In February 2018, he opened for Blackbear in Durham, NC.